Quite possibly one of my favorite bands of all time, Paramore is back with a new single off their latest self-titled album. 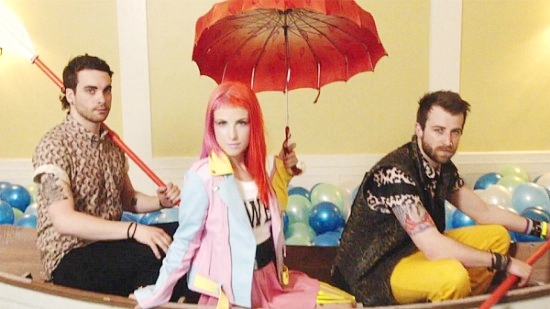 “Still Into You” is upbeat, fun, and super-catchy, making it the perfect song to add to your summer playlist. Believe it or not, both the song and Hayley’s colorful look are actually fantastic sources of unique fashion inspiration. 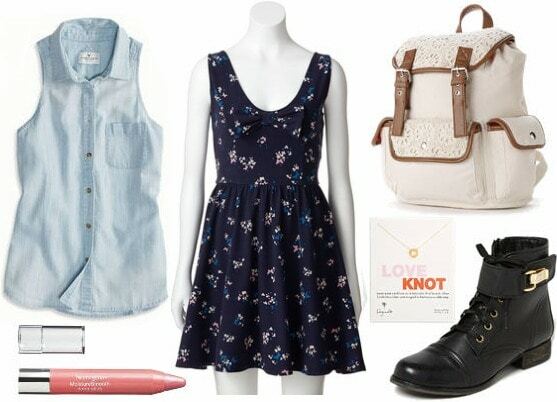 Below, I’ve created two outfits inspired by the song and music video for “Still Into You”. Scroll down to see them! Capture Hayley’s funky style from the video with this outfit. Wear a cropped graphic tee over a pink skater skirt, and layer with a pastel faux-leather vest for an edgy twist. Slip on a pair of neon tights and patent lace-up combat boots for a bold and trendy look. If you’re daring like Hayley, dye your locks with a (temporary) bright orange hair color masque. If you’re still not over the butterflies, wear this pretty butterfly-print dress with a stylish pair of cut-out combat boots. 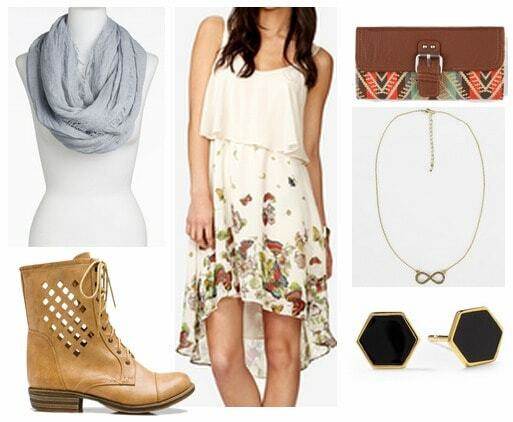 Accessorize with a circle scarf, infinity charm necklace, and octagon shaped earrings. Grab a fun, printed wallet to complete the ensemble. Are you a fan of Paramore? What do you think about their latest single? Would you wear any of the looks above? Which outfit is your favorite? Would you like to see more posts like this in the future? Let me know in the comments below!